Maybe you’ve played a fair share of the Civilization games. You know not to leave your first city unguarded on account of roaming barbarians or, occasionally, prides of lions looking for tasty humans to nosh upon. 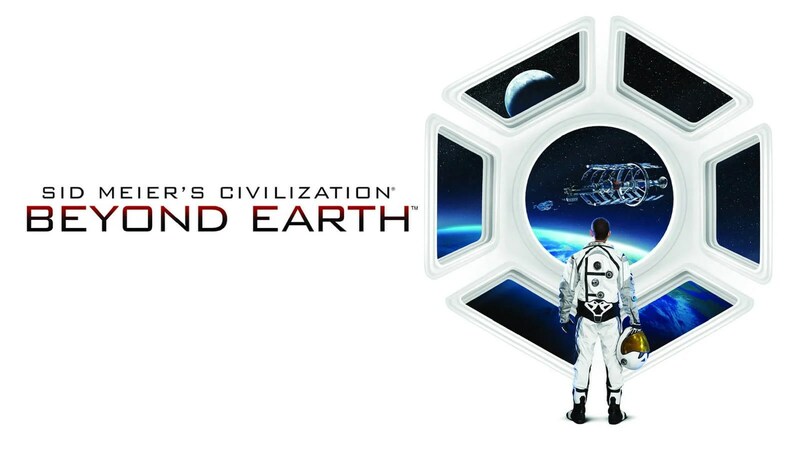 You’ll find Sid Meier’s Civilization: Beyond Earth no different in that regard, as the resident alien life will come exploring and, if you wander near to their nests, they attack without hesitation. So you build a soldier or a gunner and start on the 500 bug kills achievement. You gain a promotion or two and are feeling pretty good for yourself. The way that trade between cities is implemented has experienced a lot of (no pun intended) back-and-forth throughout the history of the Civilization series. Traditionally, trade routes were established by sending convoy units that had to traverse the play field without interruption. As the series progressed, this functionality was occasionally altered or reduced to automatic effects that occurred from menu-based decisions, but fan mods were quickly produced to reimplement classic functionality. The prior iteration, Civilization V, didn’t officially add trade units until the final expansion, Brave New World. Sid Meier’s Civilization: Beyond Earth is much more than a re-skin of Civilization V. Many things are new, but much is comfortably familiar. Be prepared to find yourself accidentally playing until dawn, just like you’re used to.